Updated Saturday April 6, 2019 by South Montgomery Girls Softball League. Glove, Cleats or running shoes, bat, visor or hat. Water will be provided, but campers may bring a water jug or small cooler with drinks. 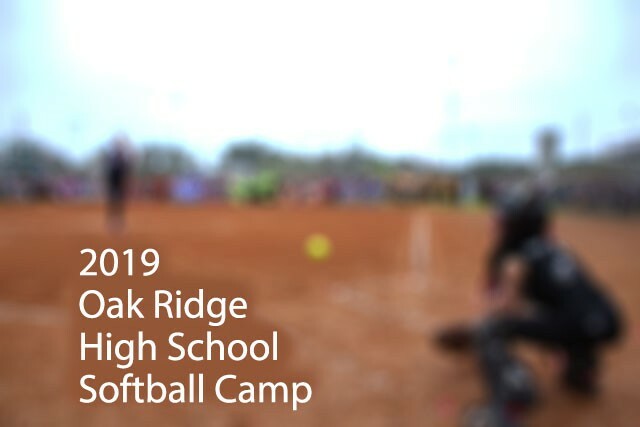 T-Shirtand shorts, softball pants are optional, bring a towel and swimsuit on the last day of camp.